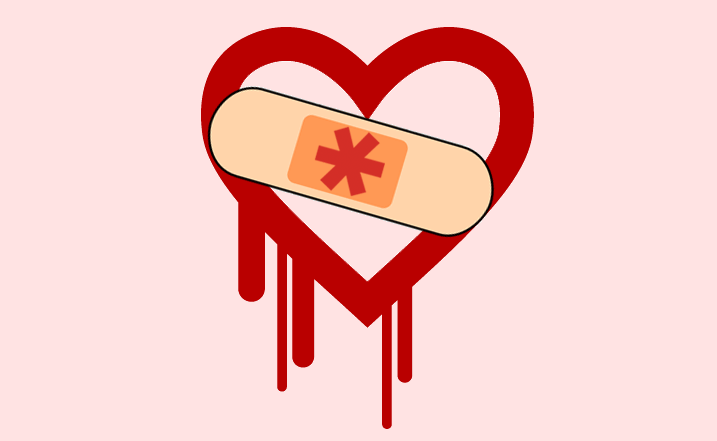 Heartbleed bug is a major security flaw in OpenSSL, and is one of the biggest threats ever to face the online community. Conflicting web articles and reviews have led to panic – nobody seems to know which social networking sites and other popular services have been affected. Thanks to Ivpn folks who have created a checklist that tells you which sites have been affected by the HeartBleed virus, and whether it's safe to change your password or not. A key highlight from visual: (after the heartbleed news) It's highly recommended to change your passwords right now if you've not already done so, especially if you are using Blogger, Facebook, Instagram, Tumblr, YouTube (and yes Pinterest too which is not in the infographic). Tip: You can check if any website is vulnerable of heartbleed bug with this tool: lastpass.com/heartbleed.